Click the link below to book accommodation nearby and save! 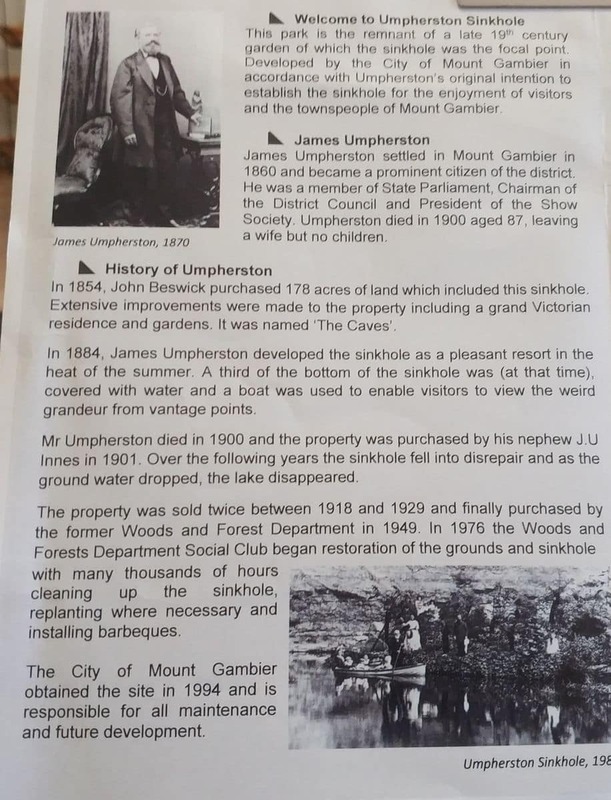 Umpherston Sinkhole is located in Mount Gambier’s urban residential area, so there is no bush camping located nearby. 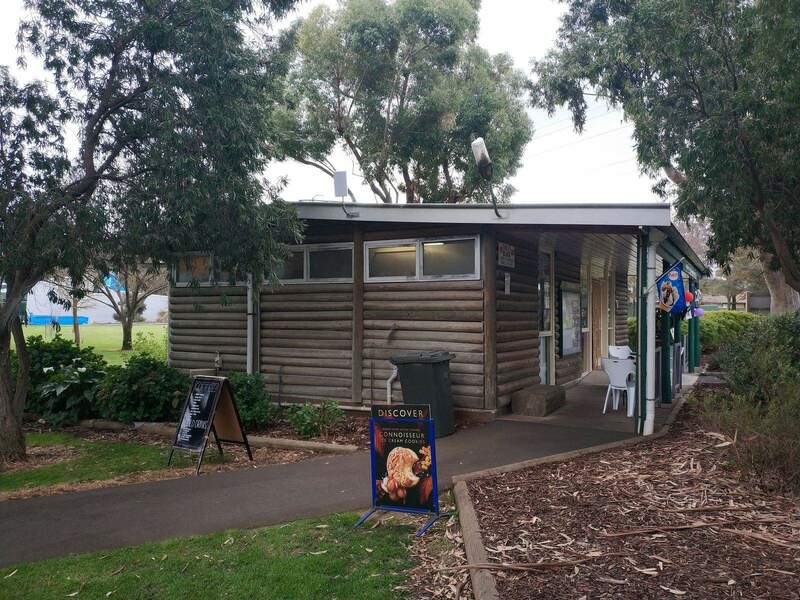 There are however a number of caravan parks in Mount Gambier including Mount Gambier Central Caravan Park which is located just 2kms away. I’m going on a photography road trip and bringing my dog with me. 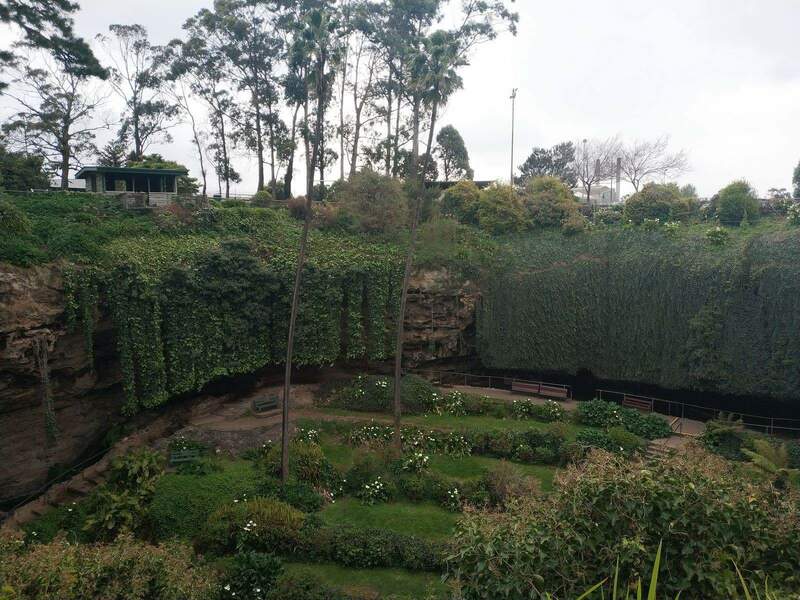 I am not aware of any rule which actively prohibits dogs going into the Umpherston Sinkhole, but there are possums and other wildlife that live there so it is not recommended. Dogs may scare away the possums and other wildlife which would be a pity for you and others who are visiting. Hi, how do you go about feeding the possums? 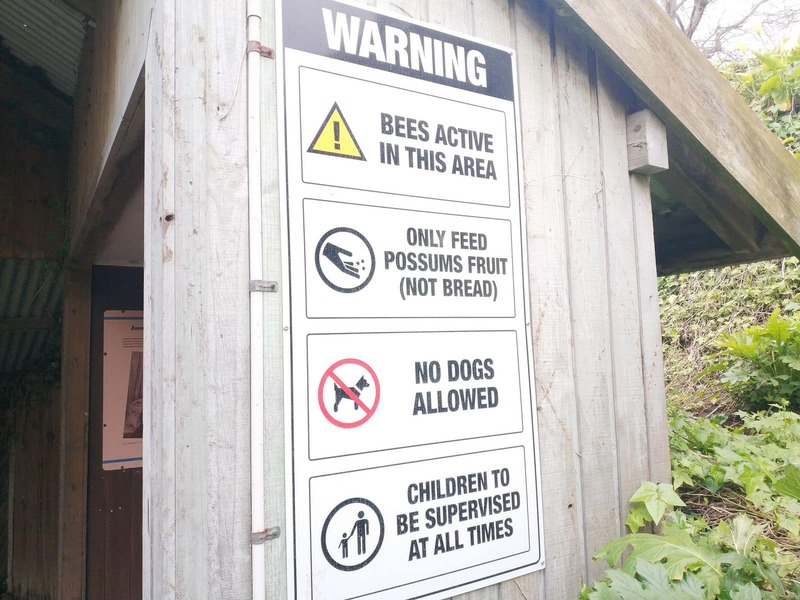 My boyfriend and I will be down this weekend and I really want to feed the possums at dusk but not sure what food we are meant to bring or if there is food their available for purchase? There is no food available for purchase on site, so you must bring your own. Possums eat fruit, bugs, flowers and the like, so best to bring things like bananas and grapes (cut in half) for them to enjoy. Hi, I was wondering whether the Sinkhole will be open on Good Friday? 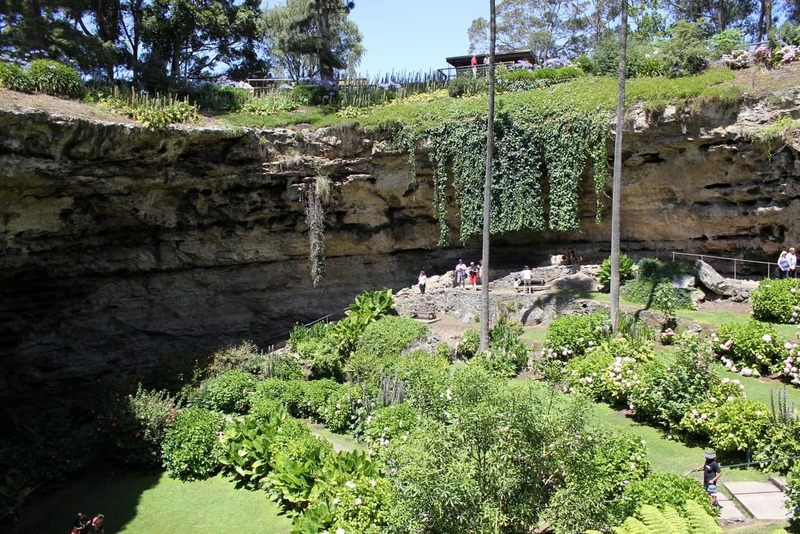 Yes, the Umpherston Sinkhole will be open on Good Friday. 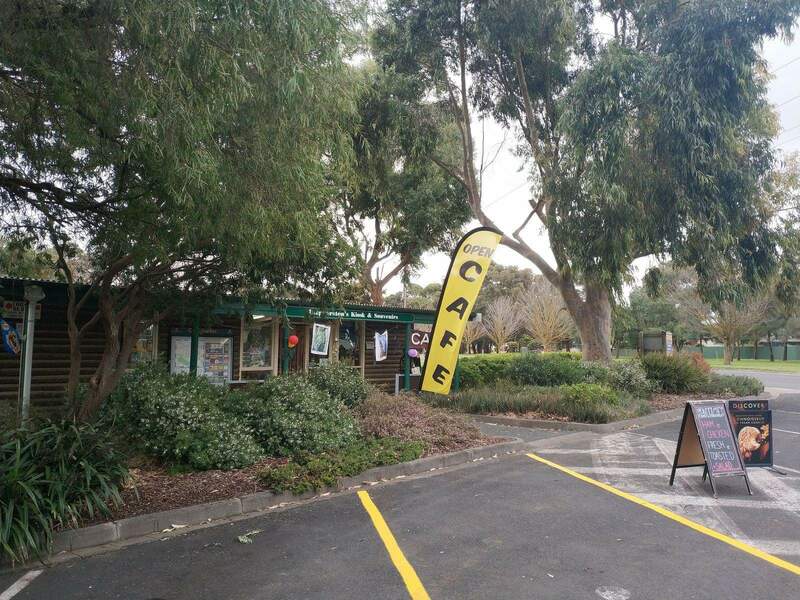 Have a wonderful time in Mount Gambier! can you cut flowers from the sinkhole? 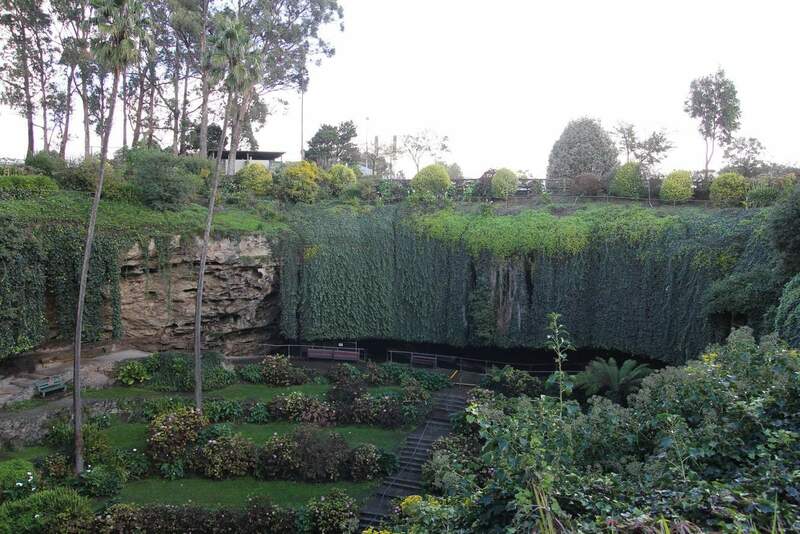 No, you are not permitted to cut flowers from the Umpherston Sinkhole. We checked out the Sinkhole a few days. 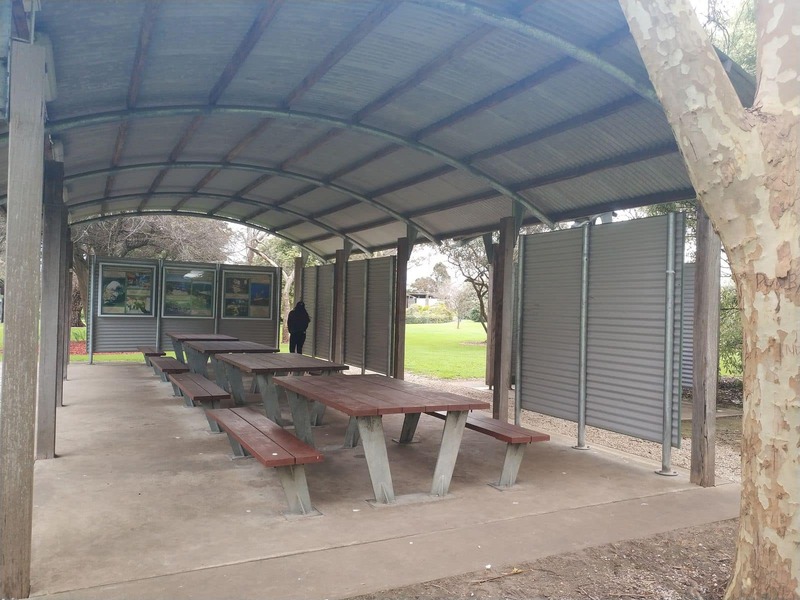 Very interesting spot and the Mt Gambier council has presented it very nicely. Lots of informative panels around to read. While there I was also most impressed by the dramatic large tree near the top displaying very unusual red flowers. Would love to know the name of this tree and the story behind it? 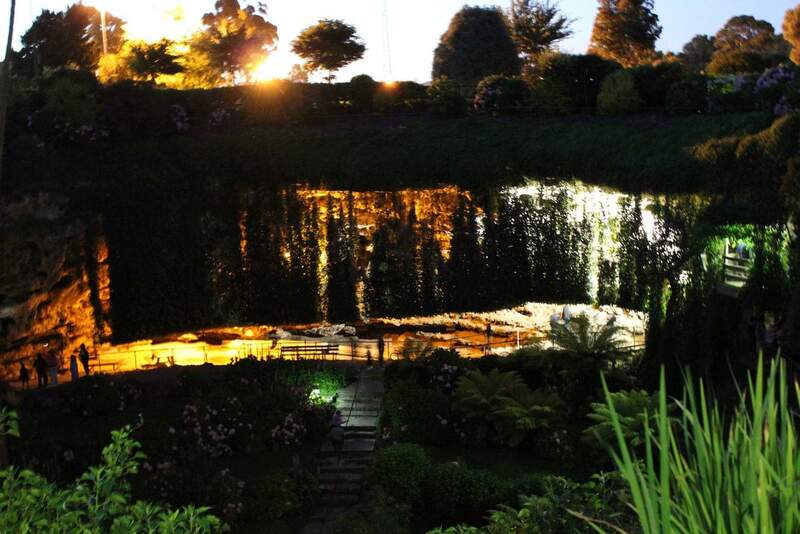 So glad you enjoyed the beautiful Umpherston Sinkhole. 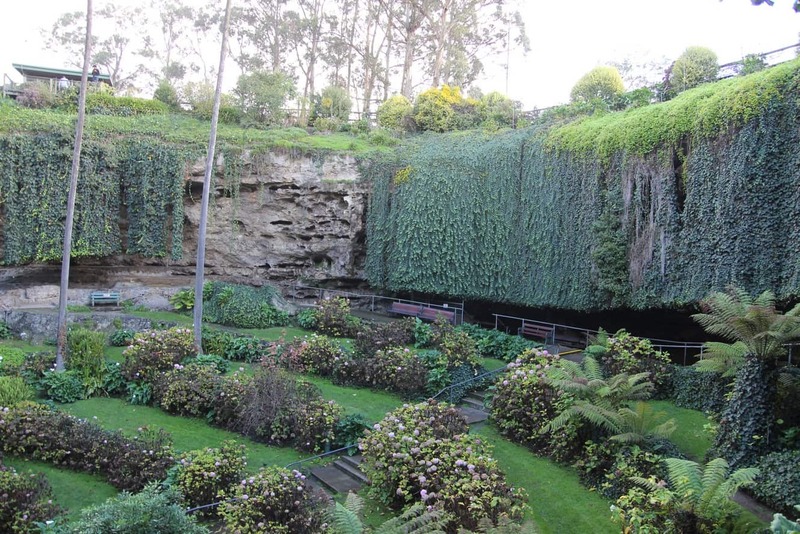 It is my favourite attraction in Mount Gambier! Unfortunately however, I do not know the answer to your question about the tree! 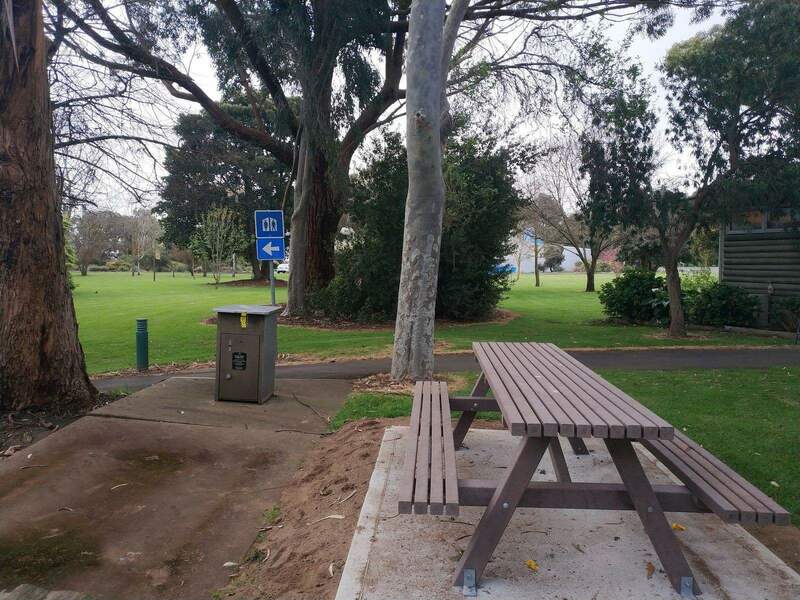 Perhaps someone at the local council will be able to assist? Hi. 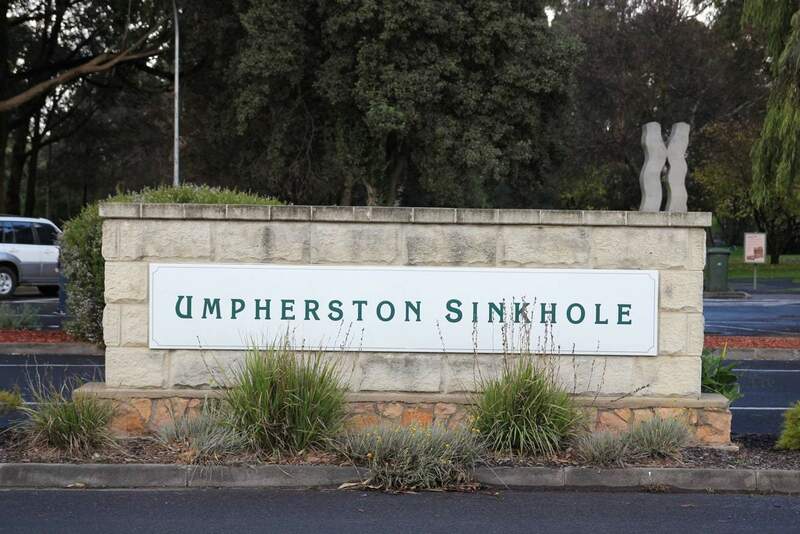 Please advise whether the Umpherston Sinkhole is wheelchair friendly. 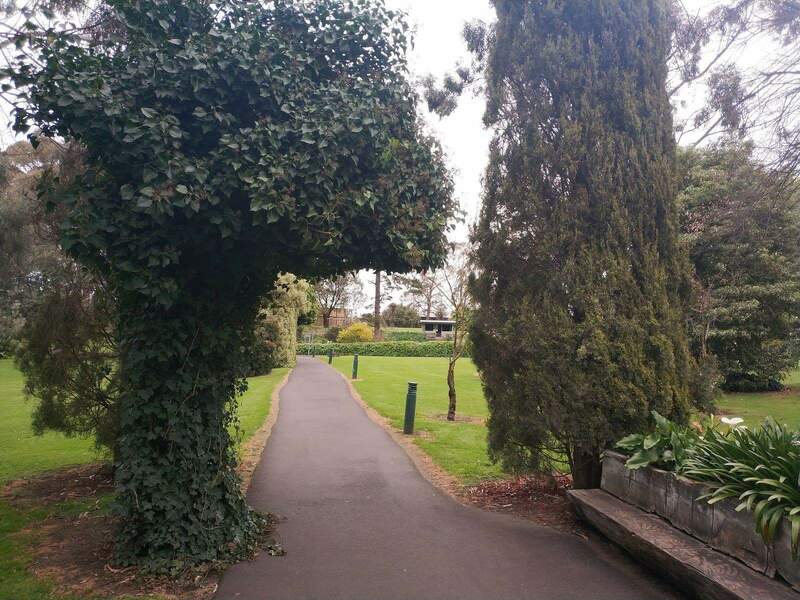 No, the Umpherston Sinkhole is not wheelchair friendly. 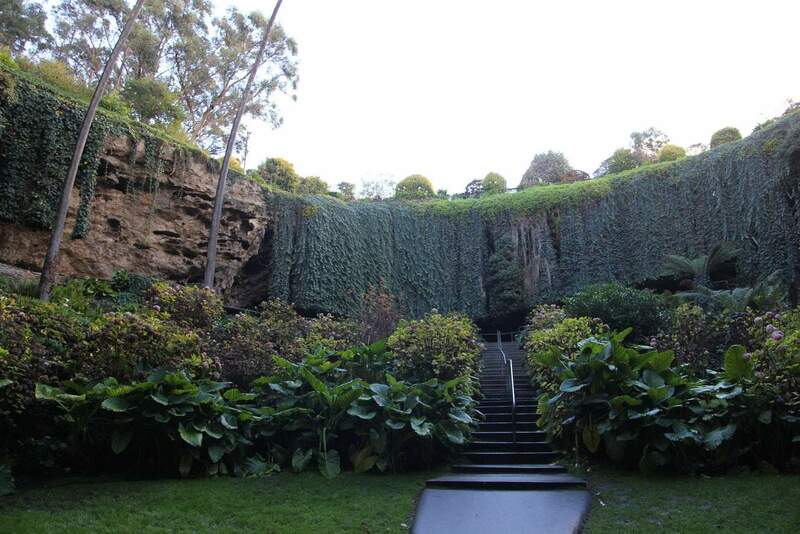 As it is a very steep natural formation, steps have been installed to reach the sinkhole floor. 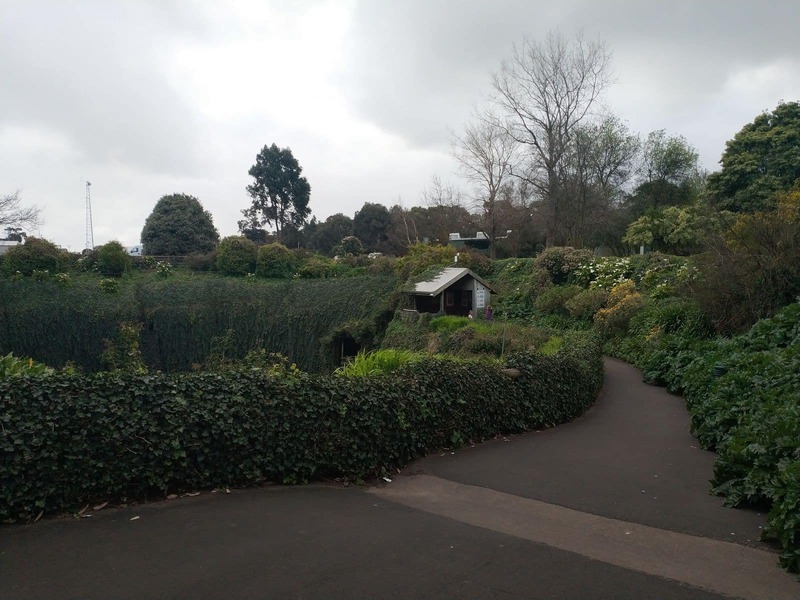 You can reach the sinkhole with a wheelchair from the carpark, but the gardens around the edge are probably too high for someone in a wheelchair to see over. 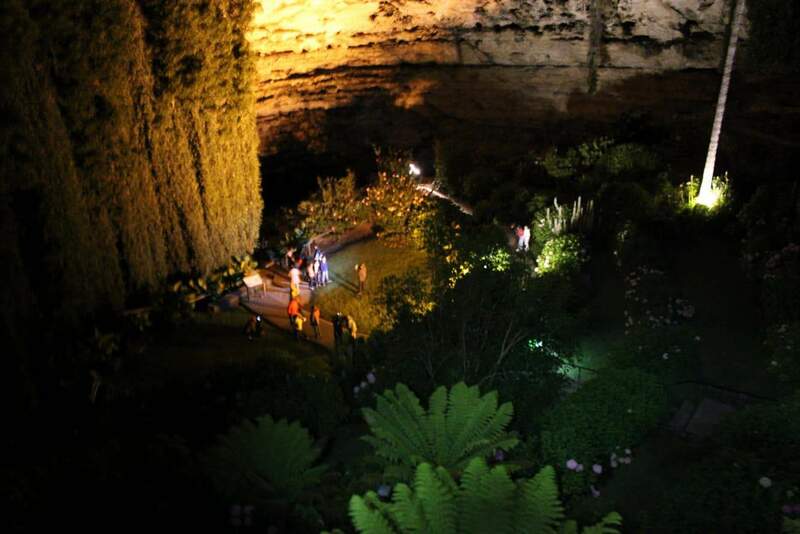 However, if they are able to stand at all, they will be able to look down into the sinkhole. 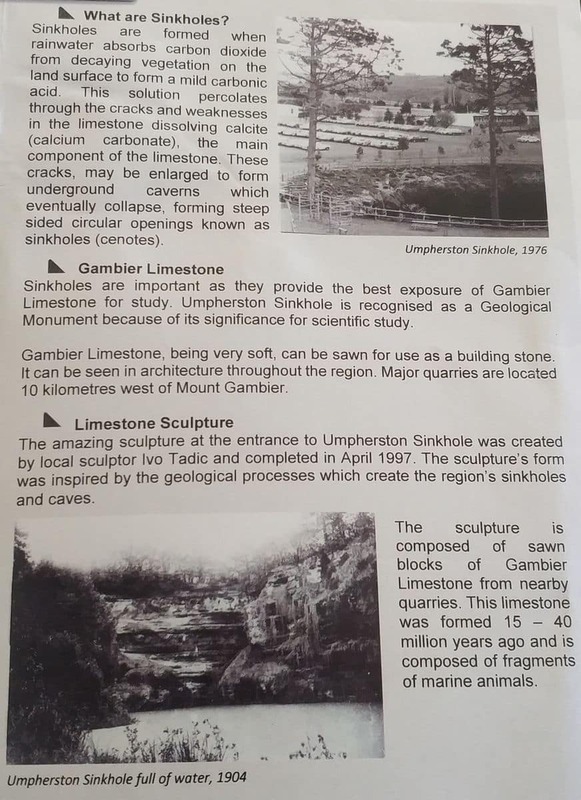 What is the depth and width of the Umpherston Sinkhole in Mount Gambier? I have absolutely no idea! Perhaps you could contact the staff at the Lady Nelson Information Centre or the local council, they may have some information on it. Hi there: I would like to know if pet dogs are allowed in? Of course with leash on. Thanks. 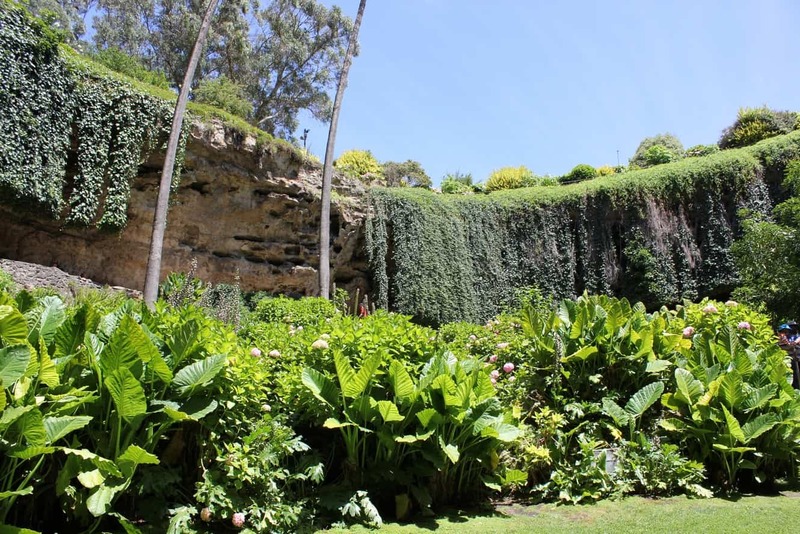 I am not aware of any rule which prohibits dogs going into the Umpherston Sinkhole, but there are possums and other wildlife that live there so it is not recommended. Dogs may scare away the possums and other wildlife which would be a pity for you and others who are visiting. 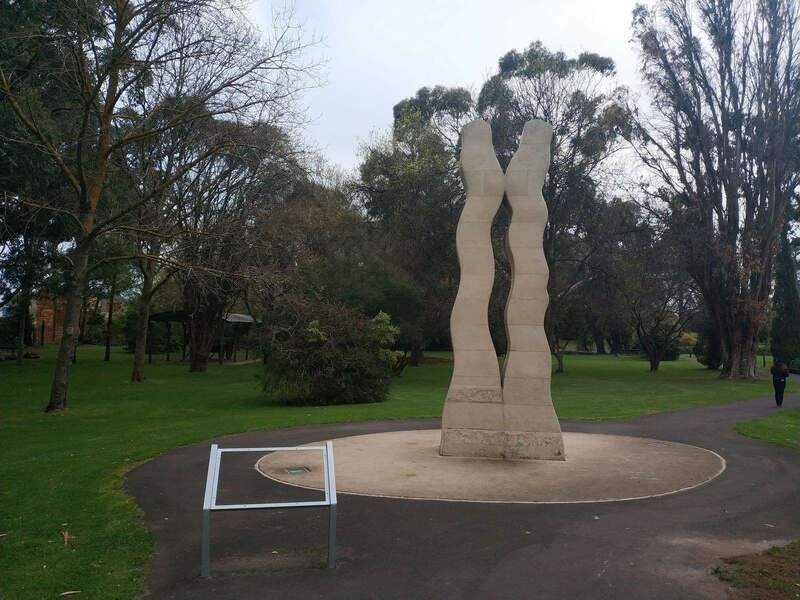 I recently visited the umpherston park and took a photo of the twin column/wavy sculpture near the car park that is lit up at night. Can you provide any details on what it represents and who carved it please? This was a hard one! I have been to the sinkhole many times before, but have never stopped to read the sign! 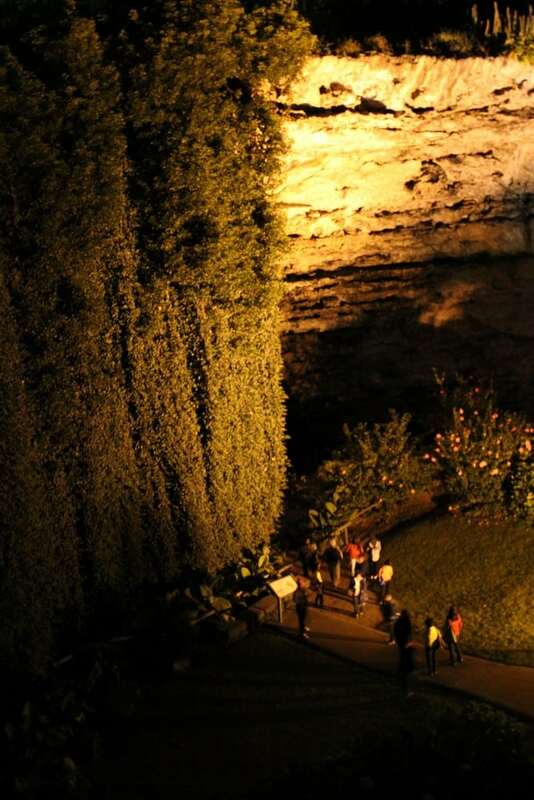 When is the best time of day to go to the sinkhole? 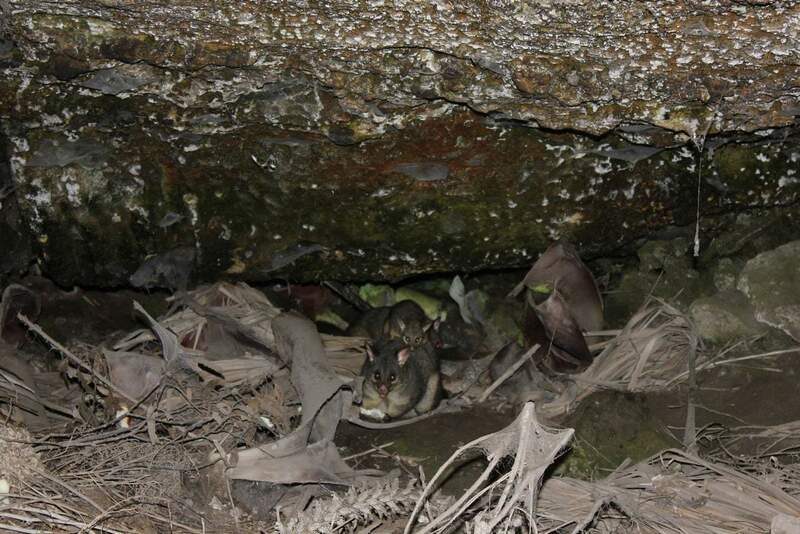 I think the best time to go to Umpherston Sinkhole is during dusk as this is when the possums come out for feeding. 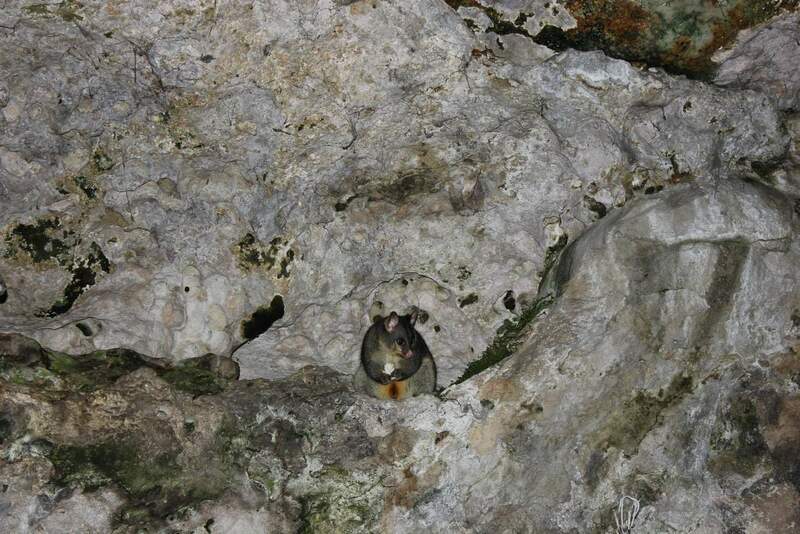 Its really fun to walk around the caves at dusk and see their little eyes peering out! 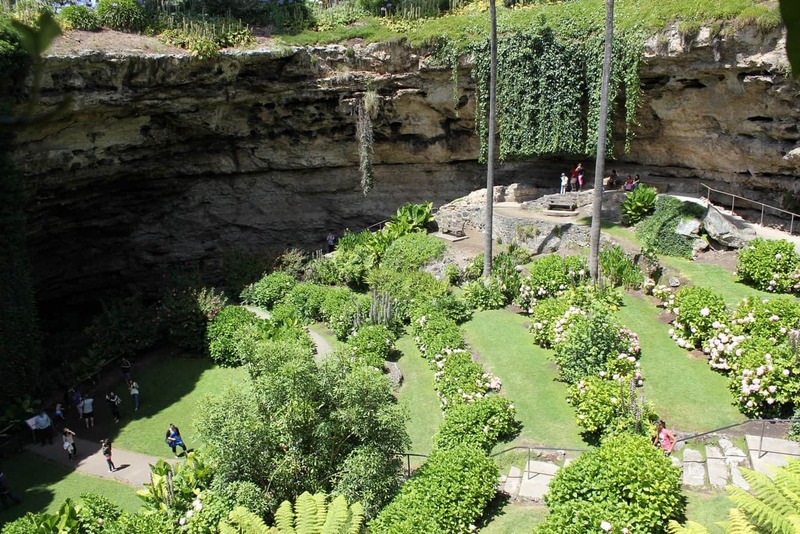 If you are looking for the best time to photograph the sinkhole, its best to go to the sinkhole during the middle of the day (between 12-2pm) when the sun is right overhead. 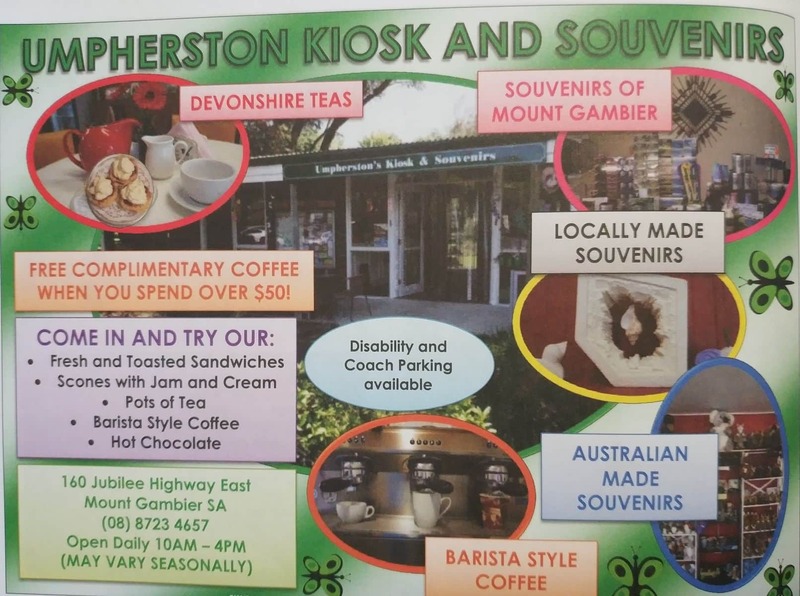 Enjoy your time in Mount Gambier! 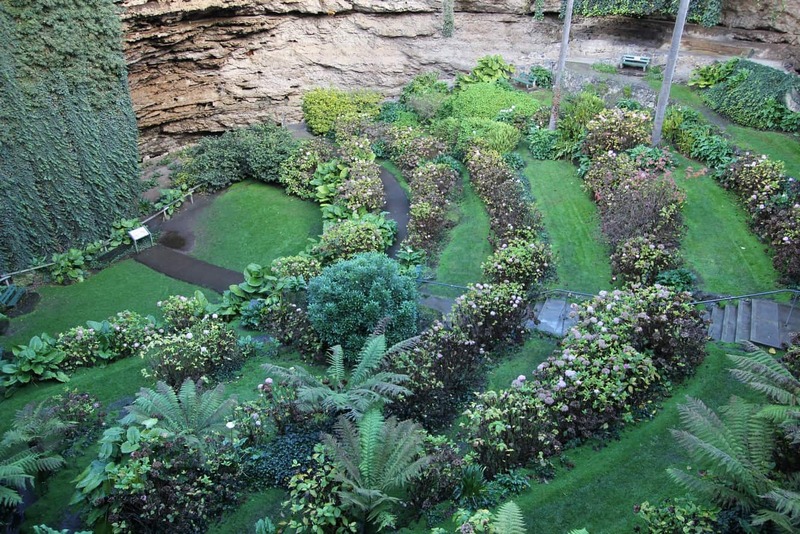 Does anyone know if you can hold a wedding ceremony within the gardens (at the Umpherston Sinkhole)? 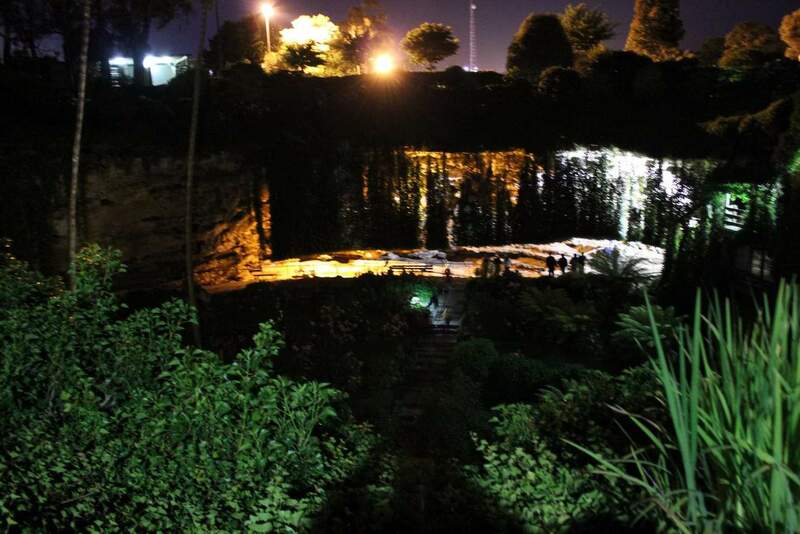 The short answer is yes, weddings can be held at the Umpherston Sinkhole. From personal experience, the gardens are best viewed in Spring and Summer as the flowers are in full bloom and the sun is shining down. 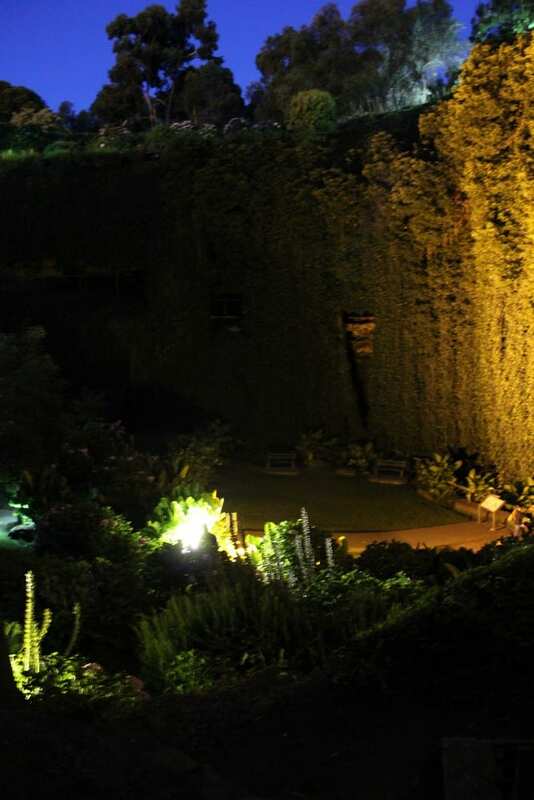 I have visited in Autumn when the gardens were not as spectacular and it was clouded over making the garden a little dark for photos, so I would avoid this period. I would recommend contacting the visitor centre directly for further information about availability, prices, etc on (08) 8724 9750. 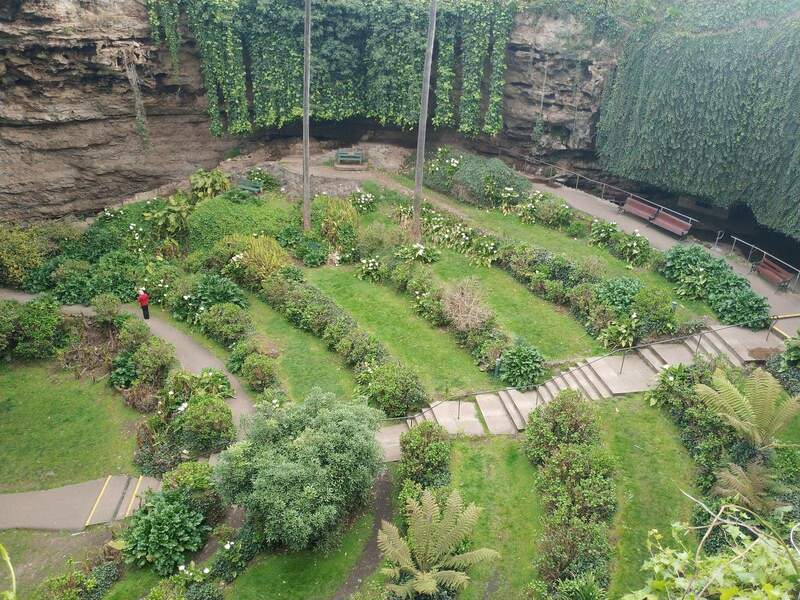 Could you please tell me what number on Jubilee Hwy is the Umpherston Sinkhole, we are driving down from Adelaide in November and wish to book accommodation that is close. Unfortunately, i can’t seem to find an exact number listed for the Umpherston Sinkhole, but there are plenty of signs when you arrive and it is roughly 2km east of town on Jubilee Hwy East. I recommend checking out this Wotif page and you can then search for accommodation that is close by (use the interactive map). The are plenty of day trips available, but if you are only staying within the town, i’d recommend at the very least checking out The Blue Lake and Crater Lakes (all of which are bike friendly and quite nice to ride around), take a stroll through the Valley Lake Wildlife Park, as well as hiking to the top of Mount Schank. All of these can be found on our attractions page. I also happen to have a site dedicated to the Grampians if you are interested of what to do and see there – http://www.thegrampiansvictoria.com.au/. All the best and have an excellent trip!